Although the blockchain industry has been fully recognized by most individuals, investors, and organizations, the issue of scalability still remains a major threat. This limiting factor has caused a slow transaction time as more users participate in their network. 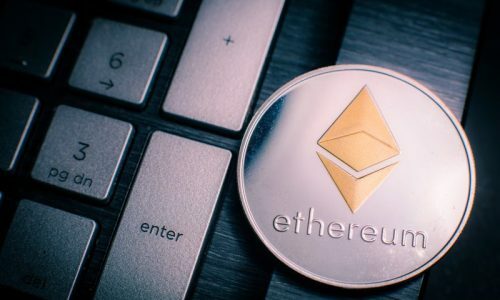 They have been unable to cater for the addition of more blocks to their blockchain which has eventually resulted in the slow response time in peer-to-peer verifications. Luckily, the Zilliqa Cryptocurrency has been able to address the issue of scalability that has caused a significant threat to most blockchain networks. Zilliqa is an open source decentralized network that is designed to implement Sharding which is allowed for linear scaling. It marks the first network to use sharding for its scalability. 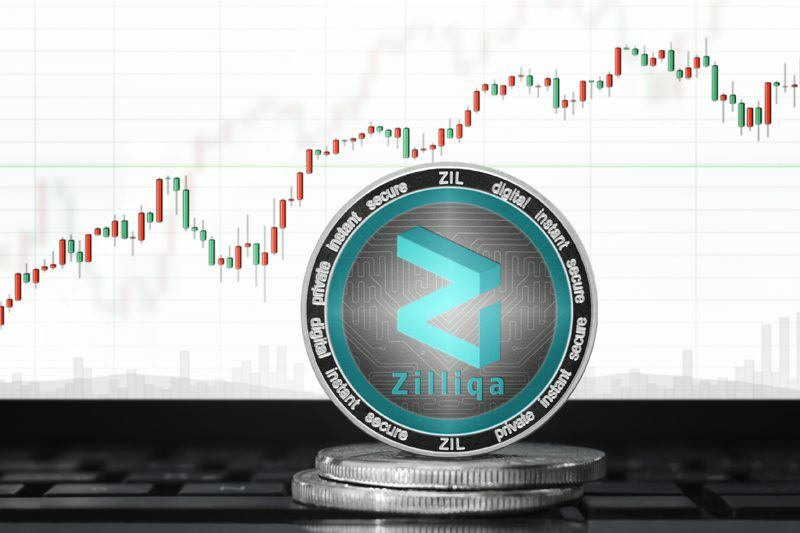 The Zilliqa coin is one of the crypto networks created by experts from different relevant fields such as engineering, finance, science, and marketing. The journey of the team began in 2016 when they developed an academic paper on the use of sharding technology to carter for the scalability issues faced by most cryptocurrencies. This special feature within the network was not only implemented to solve scalability issues but also to provide maximum security within its network. Zilliqa’s academic paper was live when its project was launched in June 2017. Three months later, an internal testnet v0.1 was launched followed by v0.5 in October 2017. Its testnet was to run through to late 2018 to early 2019 when its mainnet will be launched. Though Zilliqa has not stayed too long in the blockchain industry, its mark and footprints have already been felt in the entire coin market. Its market cap is currently at $198269110 USD which is an equivalent of over 50 thousand BTC with a circulating supply of 9331907993ZIL. Zilliqa currently enjoys the 30th spot in the coin ranking spot making it comfortable to be traded with. Sharding Technology; The entire Zilliqa platform incorporated the sharding technology as an instrument to process thousands of transactions within seconds. This Sharding technology can increase linearly with its network size and works by allowing the coin to be divided into groups of nodes known as shard. Each Shard can independently perform a transaction, making the entire system highly scalable. Scilla Design; The Zilliqa team developed the Scilla language on May 23, 2018. This language was launched when its testnet was already running. Scilla is a smart contract language that with an application that runs in the Zilliqa network. The main aim of developing scilla was to assist with the security and safety of its network. The team noticed that some other networks faced by issues like contracts that leak funds, unexpected change to a critical state variable, and killing of a particular contract. So, the dream of prioritizing security in Zilliqa was accomplished when scilla was launched. Efficient consensus algorithm; The Zilliqa network uses the Byzantine fault tolerance (BFT) in its consensus algorithm to ensure that there is reduced time of confirming blocks in its mining process. To provide high scalability within a large network of nodes, the use of the scalable signature scheme (CoSi) was implemented. This scheme was made to be secured to avoid a malicious attack on the algorithm. Proof-of-Work; The Zilliqa network uses the proof of work algorithm to establish identities on several blocks in a row. That means this algorithm can reach consensus after every few hundred blocks. This method of verifying blocks is more advantages because it requires less energy when compared to other cryptocurrencies that can confirm transactions per a single new block. Trezor wallet; Trezor is a hardware wallet and with its use on Zilliqa, you can trade with different cryptocurrencies. Trezor has been praised for being very secure because of the ability to store private and public keys offline; a term popularly known as cold storage. Trezor also allows you to recover access to your coins and assets from your offline backups. Exodus wallet; This wallet system is known for its desktop quality. and exists as a desktop app on various operating systems. This wallet is run as a different file extension on a different operating system like Mac, Windows, and Linux. One unique quality of the exodus wallet is that it locally allows the encryption of private keys and transactions. Coinonomi; The Zilliqa coins cannot only be stored in a desktop but also on a mobile device. Coinnonomi is a fully featured mobile wallet available for both the Android and IOS systems. This wallet offers easy and quick access to coins. But one limiting factor is its inability to store a large number of tokens. The cryptocurrency exchange platform; Crypto exchange platforms are used to exchange different cryptocurrencies. 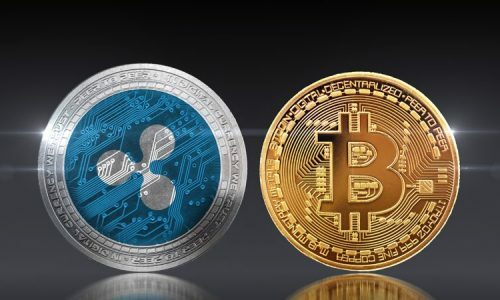 They can be used to secure the Zilliqa coin by exchanging it with already existing coins like bitcoin or ethereum. 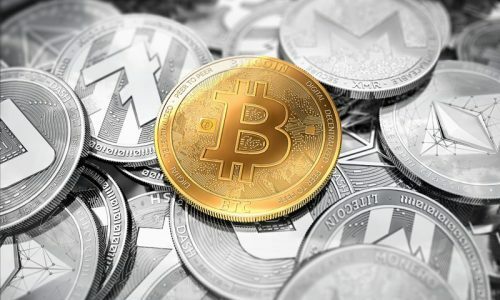 Some popular crypto exchanges are Binance, Huobi, and Kucoin. Buying with fiat currency through bank transfer; Bithumb is one platform where you can use fiat currency in exchange for Zilliqa. It currently supports fiat currencies like KRW and INR. Though the Zilliqa platform is one of the newest blockchains in 2018, their goal remains to provide a scalable public chain. With a view of increasing the scalability of the blockchain and dApp, they look to explore state sharding, secure proof-of-stake, storage pruning, and cross-chain support within the nearest years.